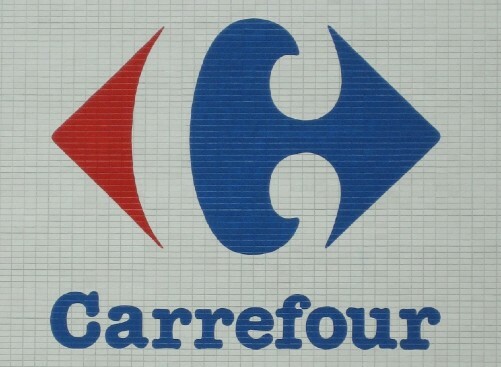 Speculation continues to surround Carrefour's plans for its operations in South East Asia, despite the firm last week stating that it was business as usual in Malaysia and Singapore. It is estimated the firm's interests in the region could be worth as much as US$1bn, making selling a lucrative proposition, the Business Times reported. Rules regarding expansion of foreign hypermarkets in Malaysia are tight and licenses for such ventures are scarce, meaning the easiest way for a foreign hypermarket to enter the market, or expand, is to acquire existing stores and licences. With Carrefour's 23 existing stores in the country, and four new ones planned before the end of the year, this would mean the firm has at least 27 hypermarket licenses, an amount which could take five years to amass for an existing player. Furthermore, Carrefour Malaysia was profitable as recently as 2008, with the company recording a US$10.35m profit that year. This, plus the prime location of the stores would make the deal an attractive proposition. 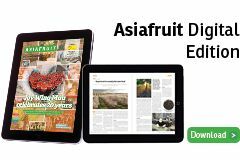 However, the firm continues to deny it is considering selling its operations in Singapore and Malaysia, although its Malaysian managing director, Guillaume de Colognes, would not confirm or deny these reports when contacted by the Business Times.